Our quality analysis system is headed by experienced quality auditors who check each and every product at different levels. We are a focused towards bringing forth an exceptional array of products that are quality tested from the initial stages of manufacturing. Our quality inspectors inspect each and every element of the raw material with complete proficiency. 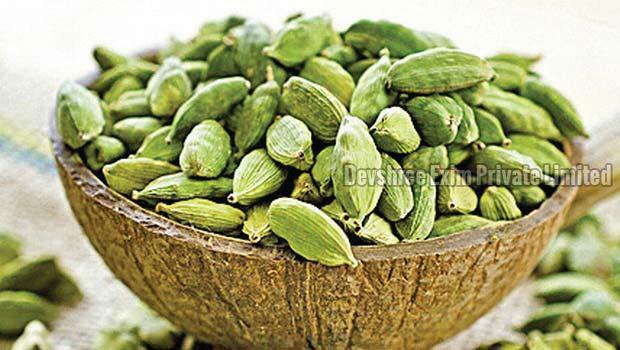 Green Cardamom is largely used as a spice in food and desserts in North India and other parts of the world.